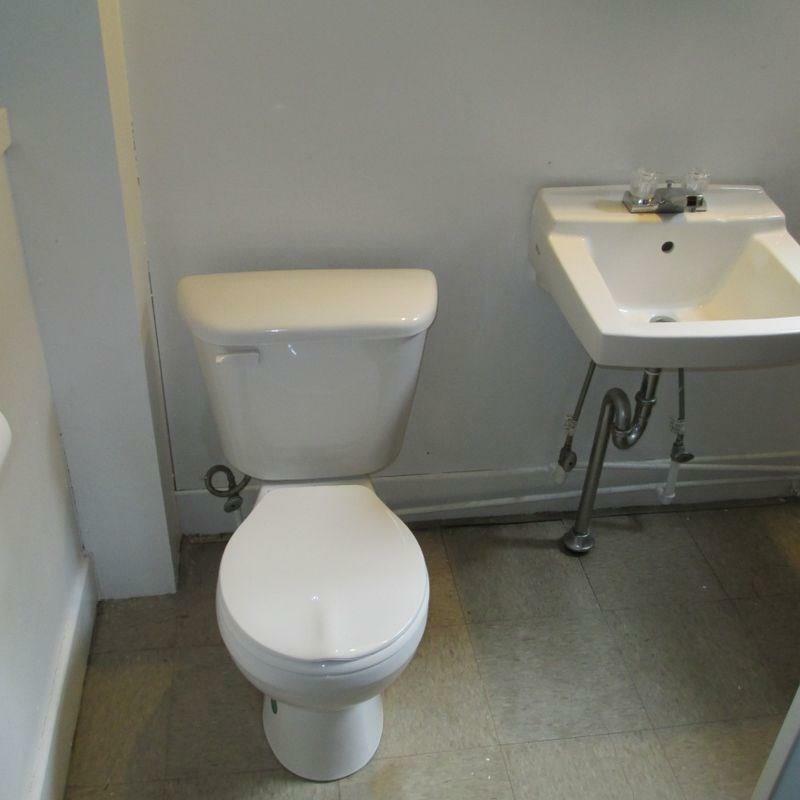 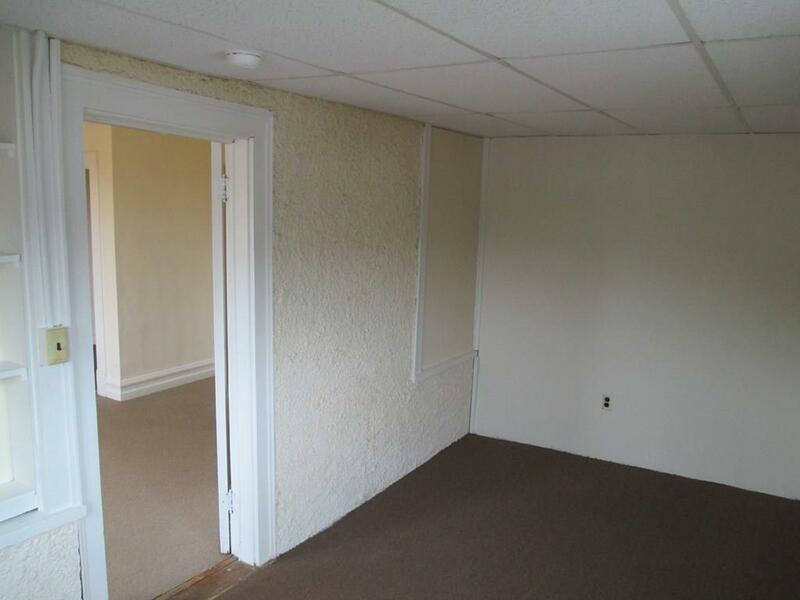 This is a fantastic opportunity to own a well established income producing property at an affordable price. 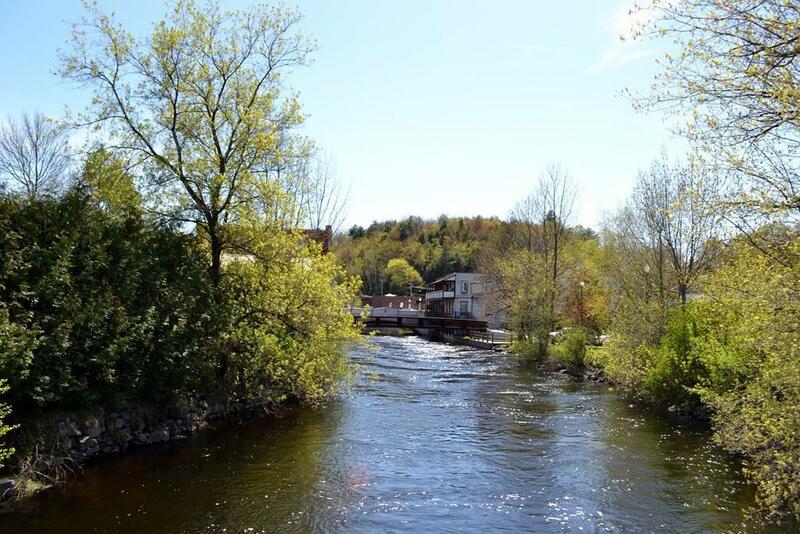 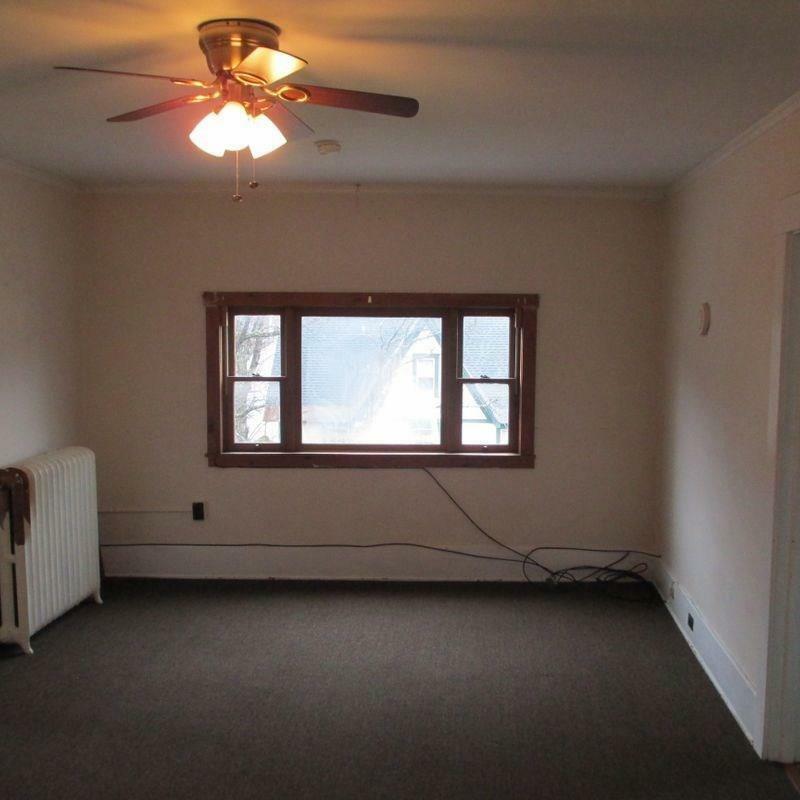 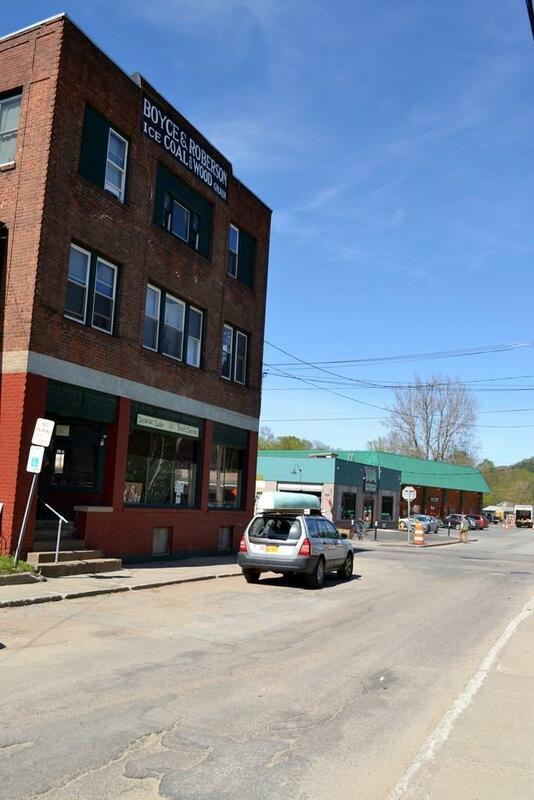 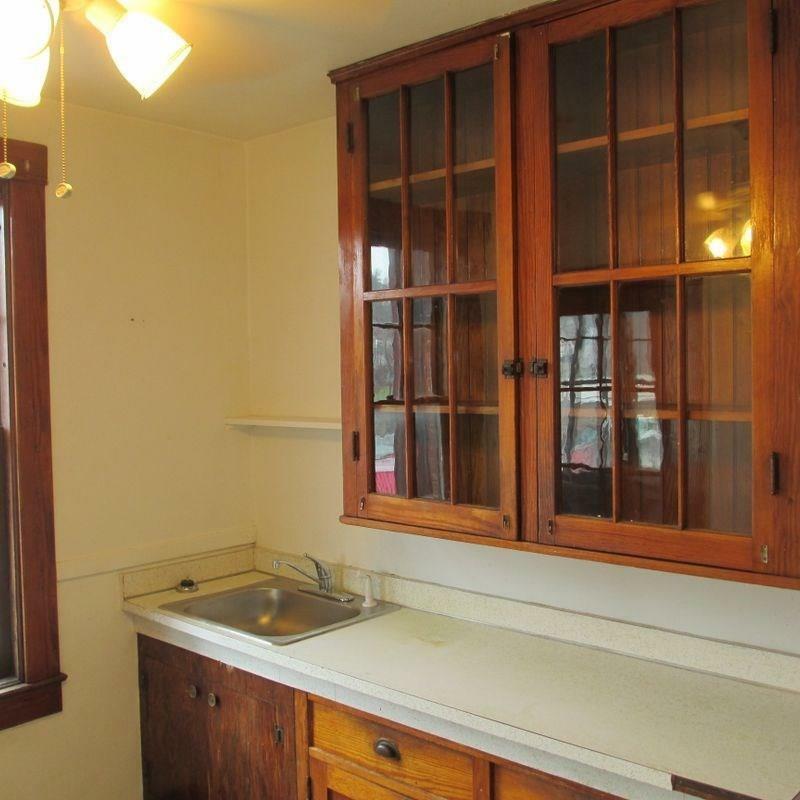 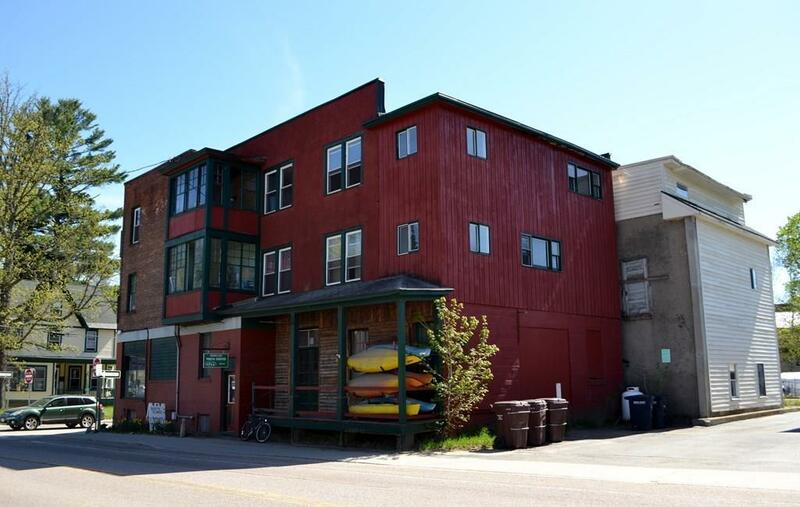 Located right in the heart of downtown Saranac Lake. 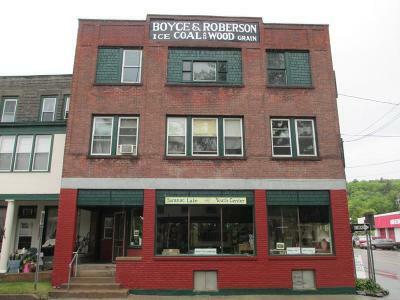 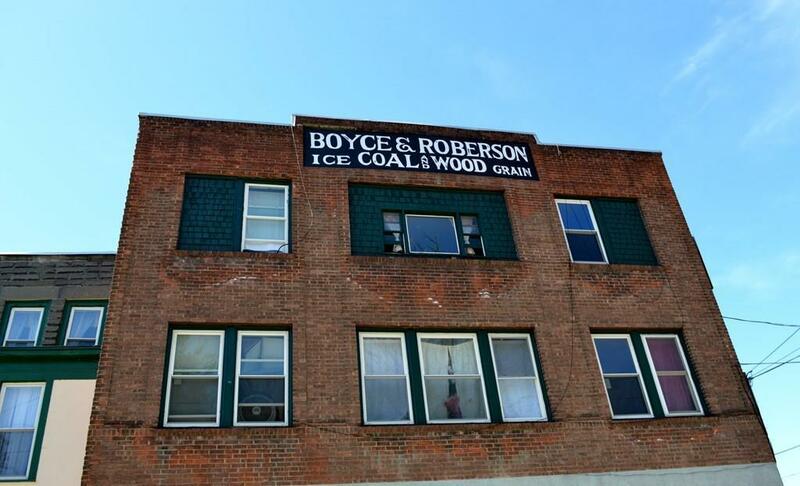 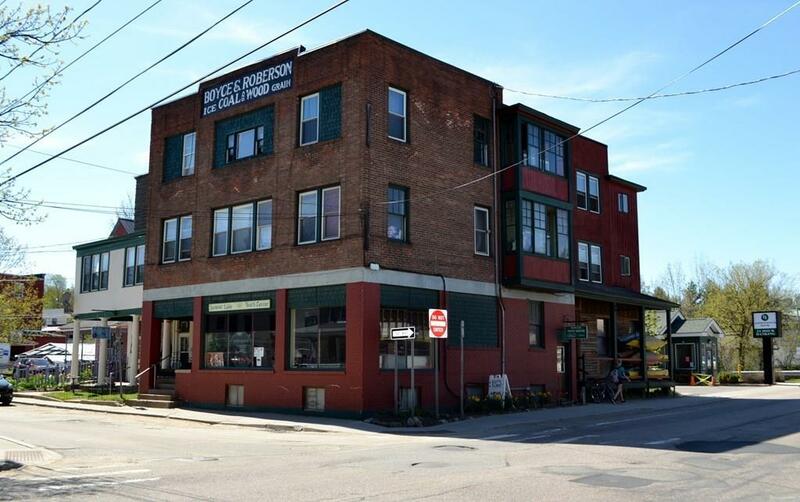 New rubber membrane roof, full exterior facade renovations 2 years ago which included the restoration of the original Boyce and Roberson sign put in place when the building housed the Boyce and Roberson Coal and Wood company established in 1909. 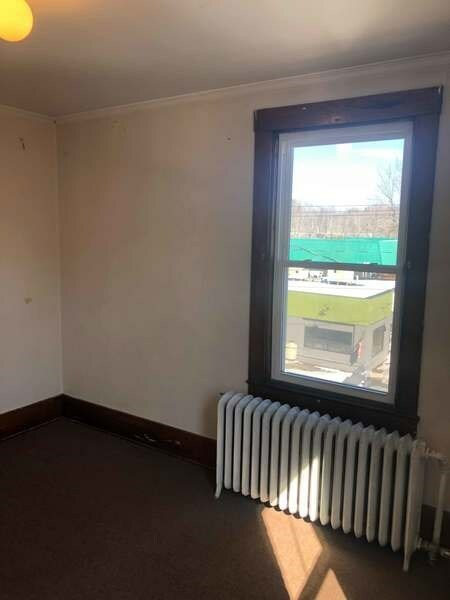 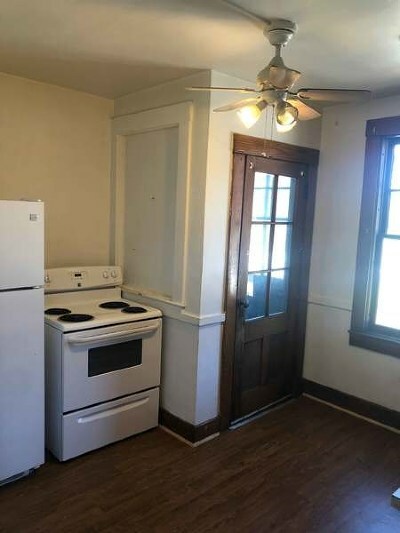 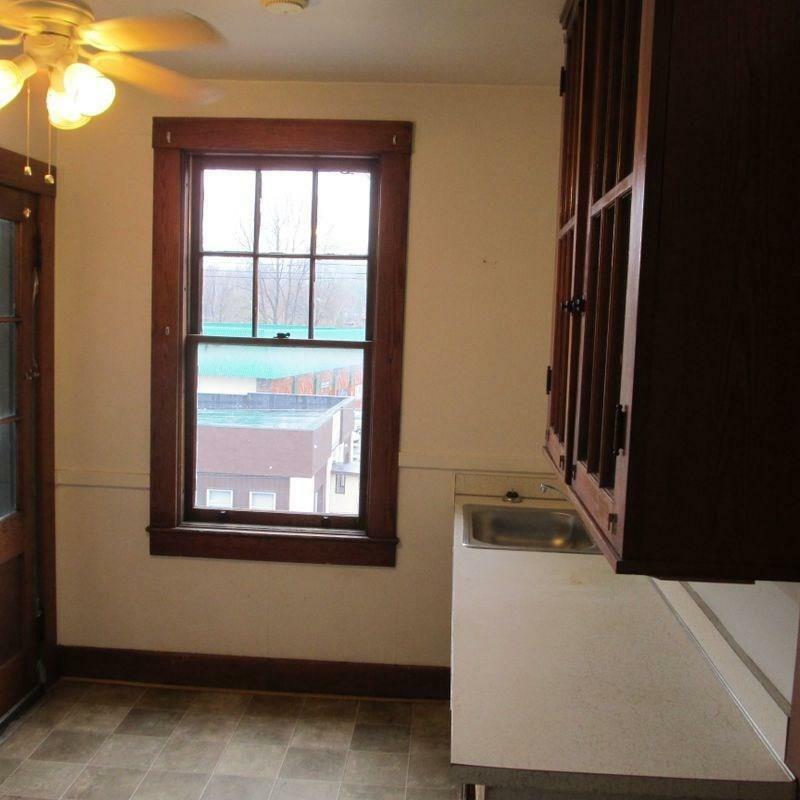 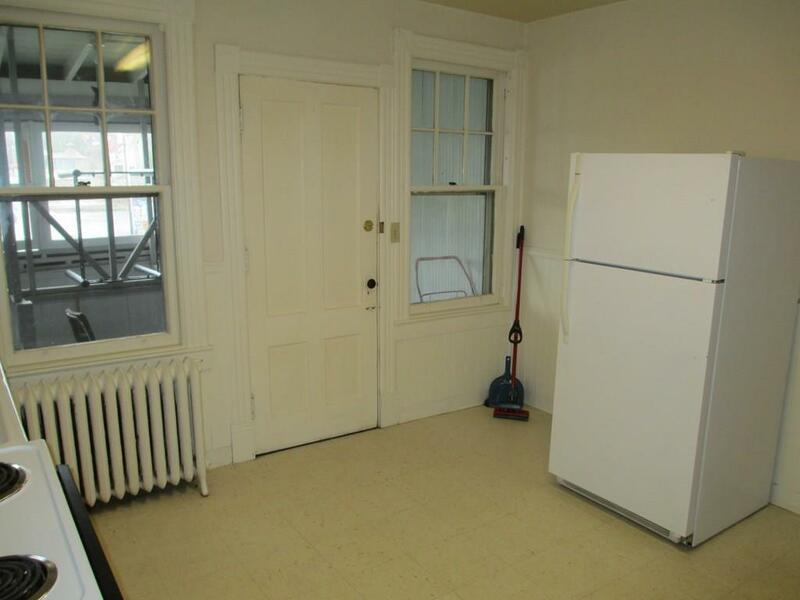 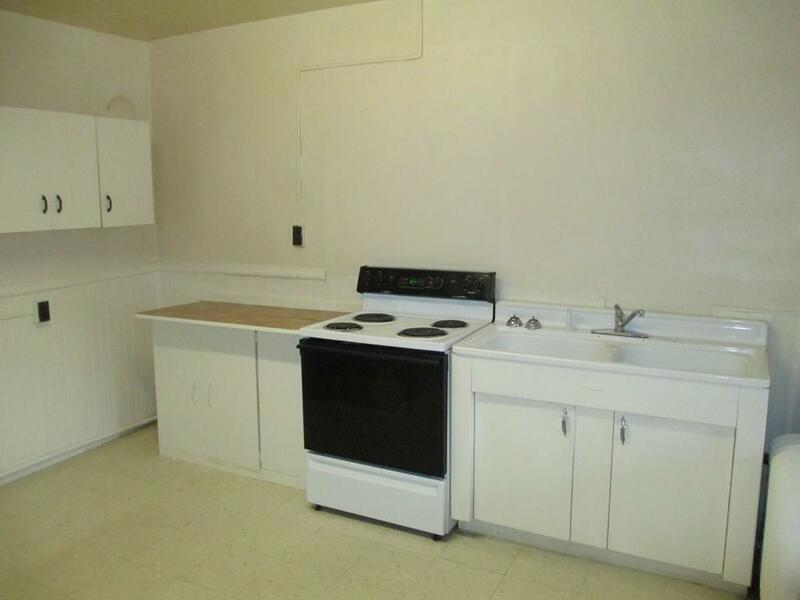 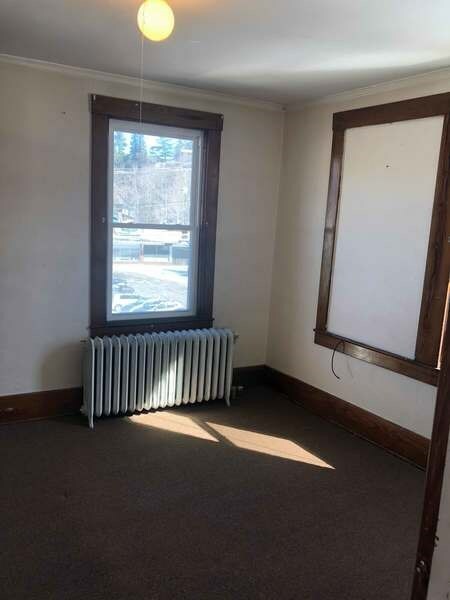 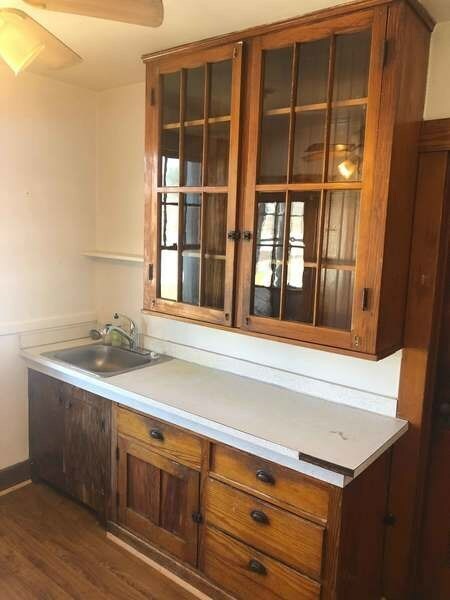 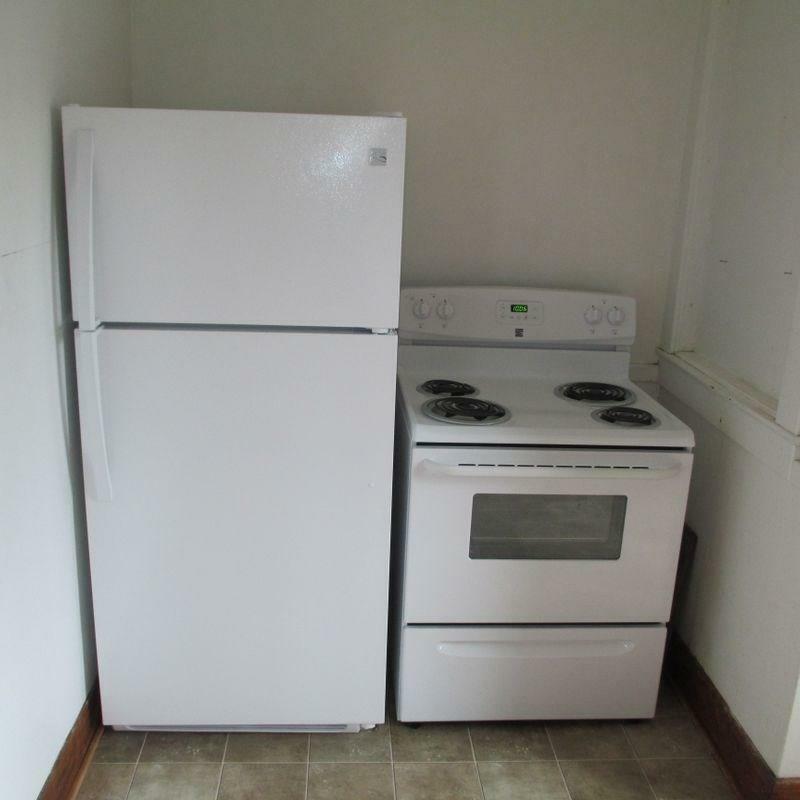 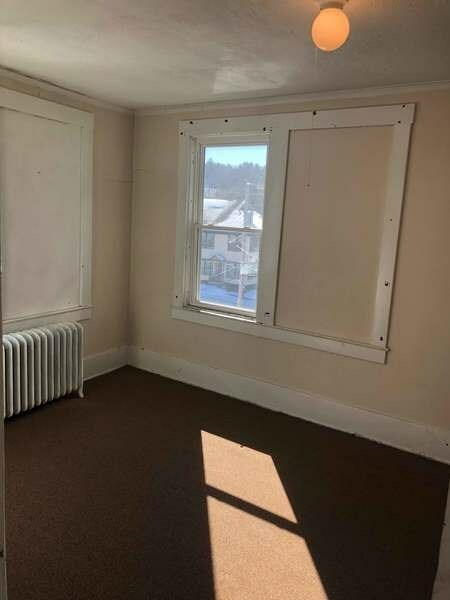 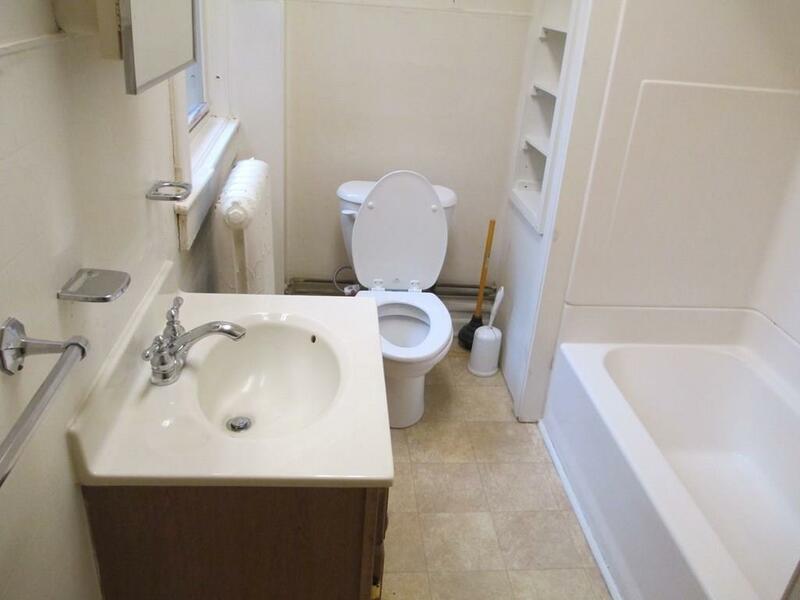 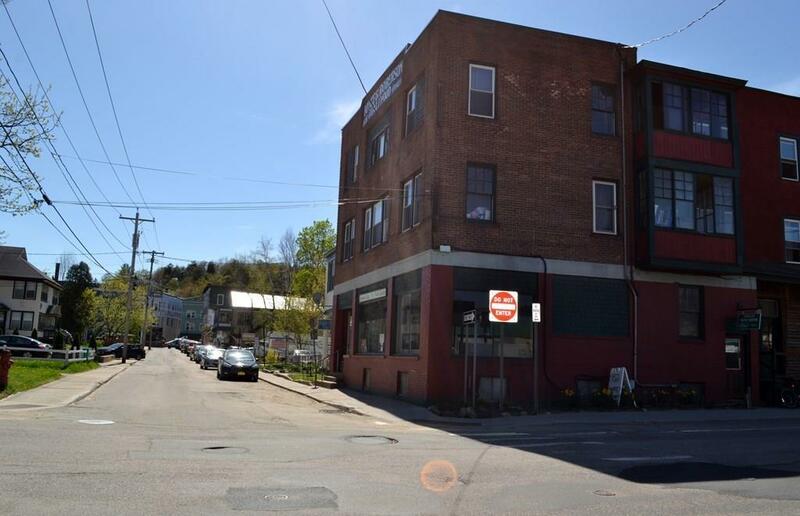 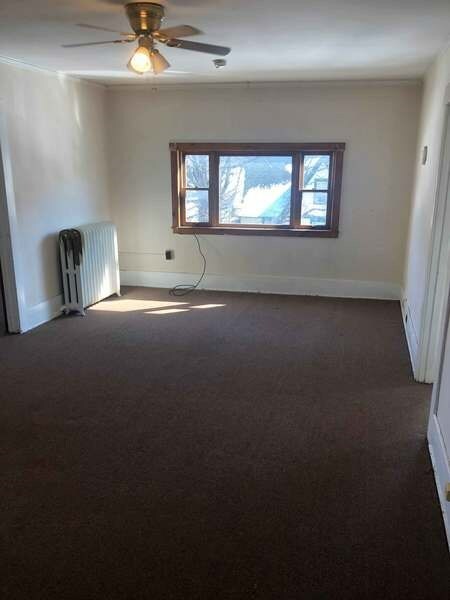 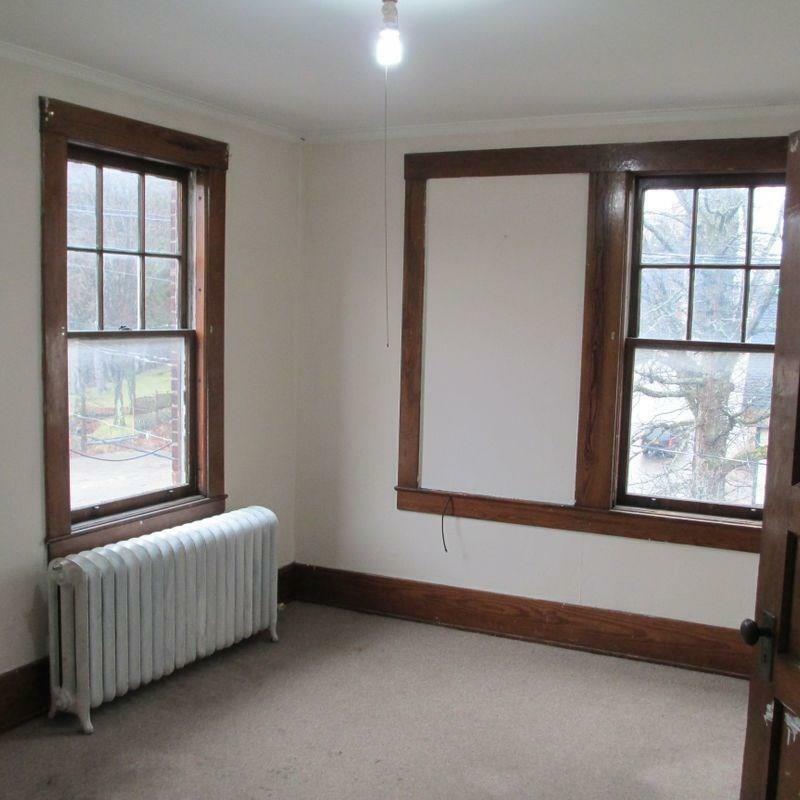 This building has fantastic income, reliable tenants, separated electric service for individual units and has housed the community Youth Center for the past 5 plus years.